Is it time to have a break from your office? Do you have your meeting venues or team building days planned out for the year or maybe a wedding? Blockhouse Bay Bowls sits in an idyllic park surrounded by nature. Our clubhouse is available for hire and offers the perfect venue for your next gathering with flexible spaces for up to 387 people. The hall and lounge can be configured to suit your requirements for meetings or break out areas. Our clubhouse has a relaxed atmosphere with large verandas and beautiful views onto manicured greens. 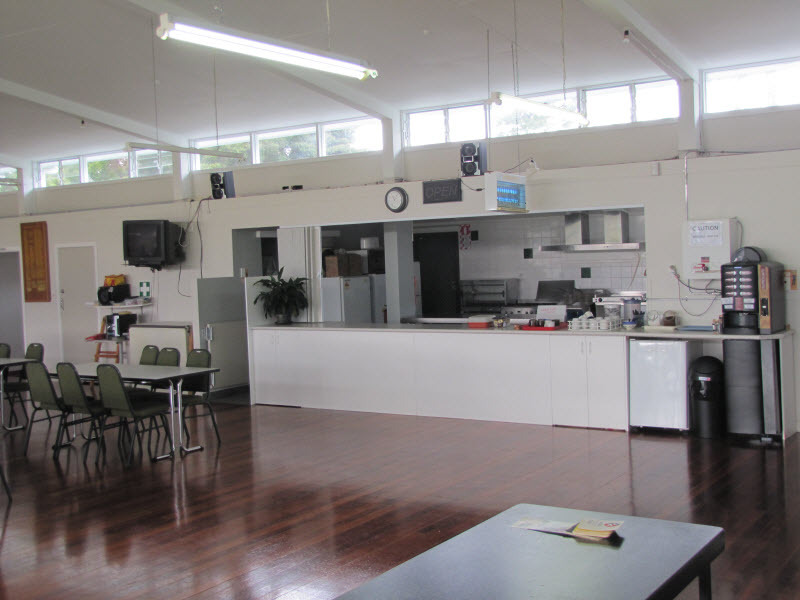 We have a fully stocked bar along with a well equipped kitchen and catering if required. A game of bowls or casual barbeque can be added to your event for a unique and fun experience. 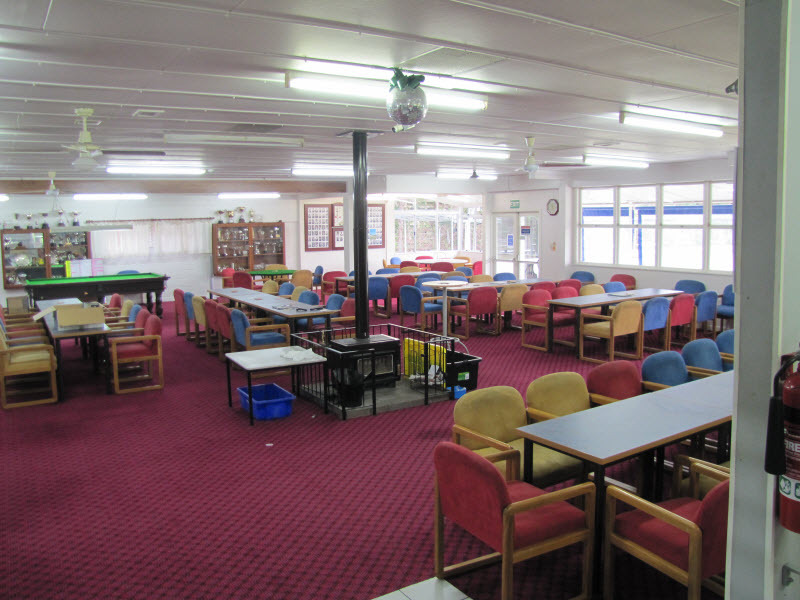 Blockhouse Bay Bowling Club is centrally located and offers plenty of free parking. Our facilities are ideal for business, social or private functions.